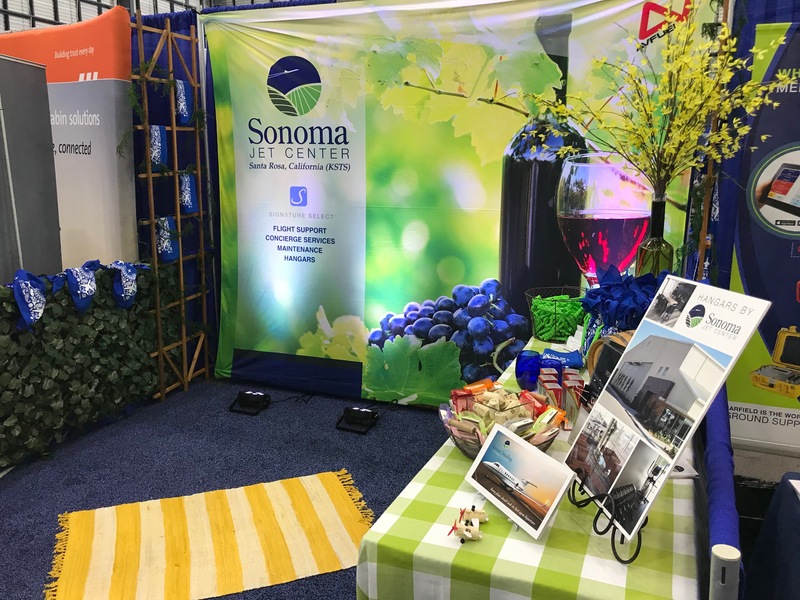 Sonoma Jet Center displays the best of wine country and aviation services at the National Business Aviation Association’s Regional Forum in San Jose held on September 6, 2018. 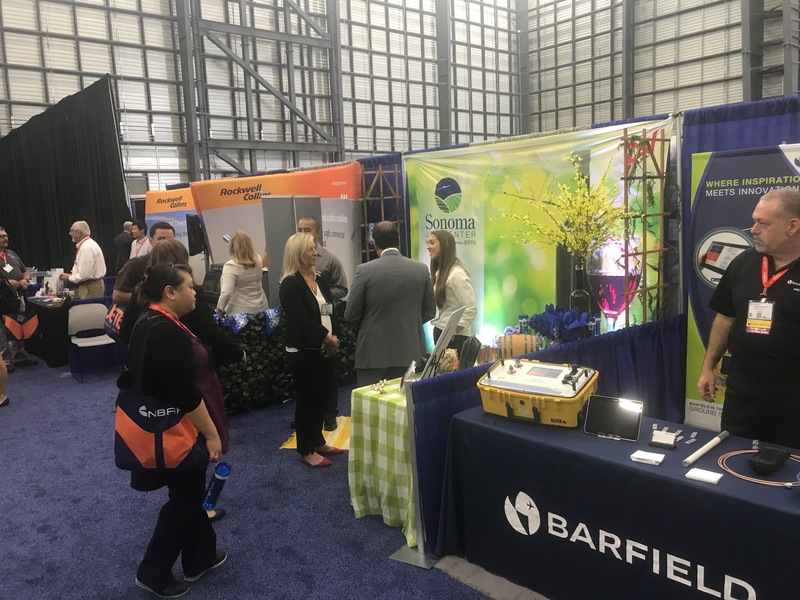 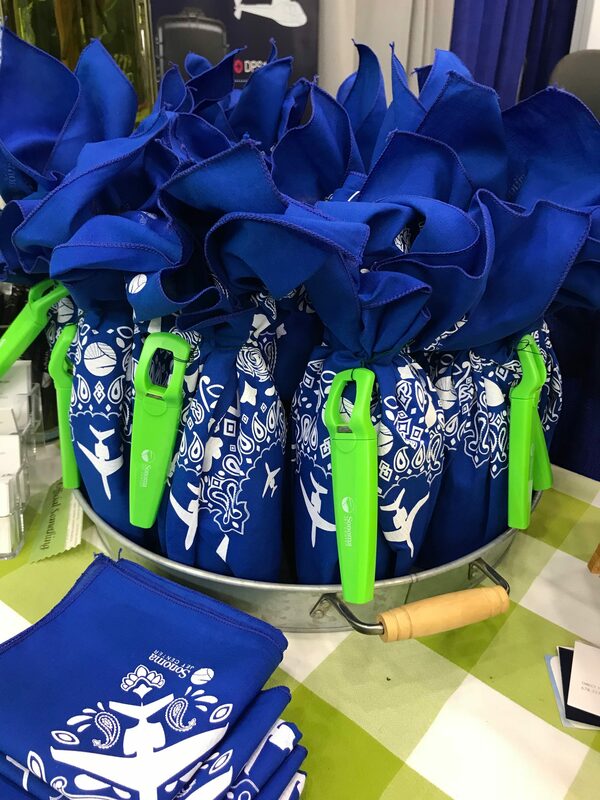 “It’s always wonderful to meet with customers, vendors, and partners at the Regional Forums, especially when the Forum is in our neck of the woods!” said Owner and President Josh Hochberg. 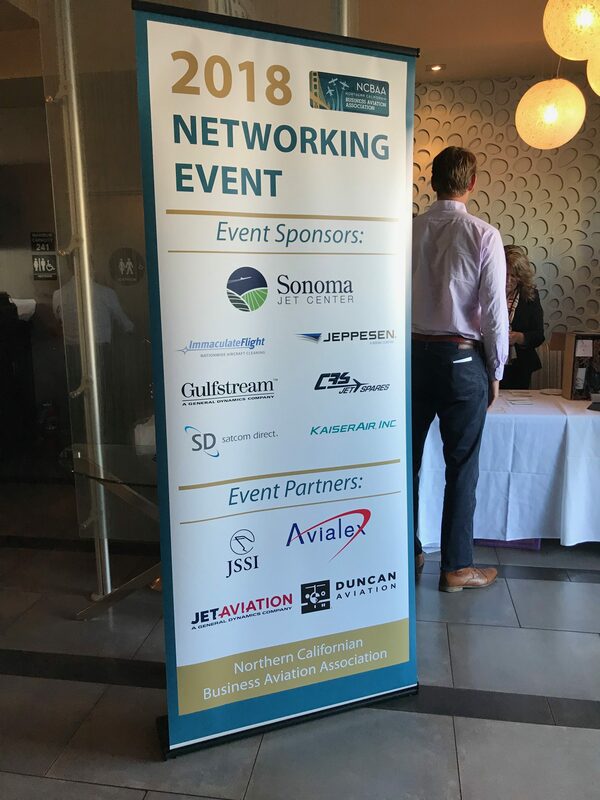 Sonoma Jet Center was also honored to be a sponsor of the NorCal Business Aviation Association’s Networking Event and Welcome Reception at Scott’s Seafood in downtown San Jose that was held on September 5, 2018 in association with the Regional Forum.